They were very imaginative! They could see planes, dinosaurs, dolphins… After this story, I told them Night Monkey, Day Monkey by Julia Donaldson. Here I attach you a video about it. 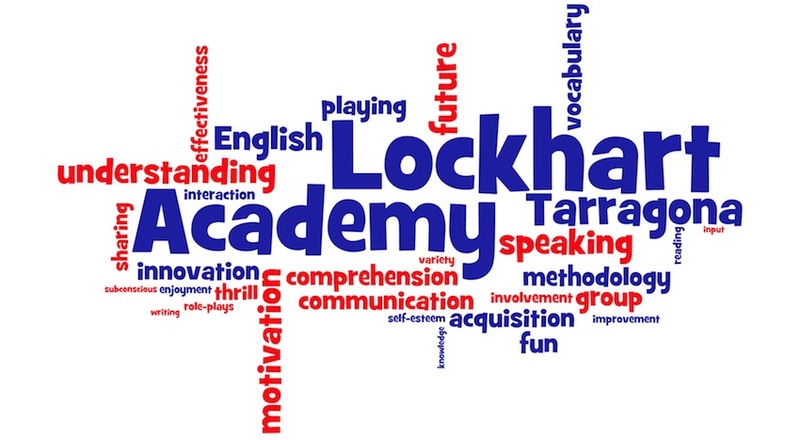 http://blog.lockhartacademy.com/wp-content/uploads/20170529_165828.jpg 1200 1600 Mónica de Dios http://blog.lockhartacademy.com/wp-content/uploads/New-Academy-Logo-v.2.0.png Mónica de Dios2017-06-24 09:37:572017-06-24 09:53:58From head to toe!